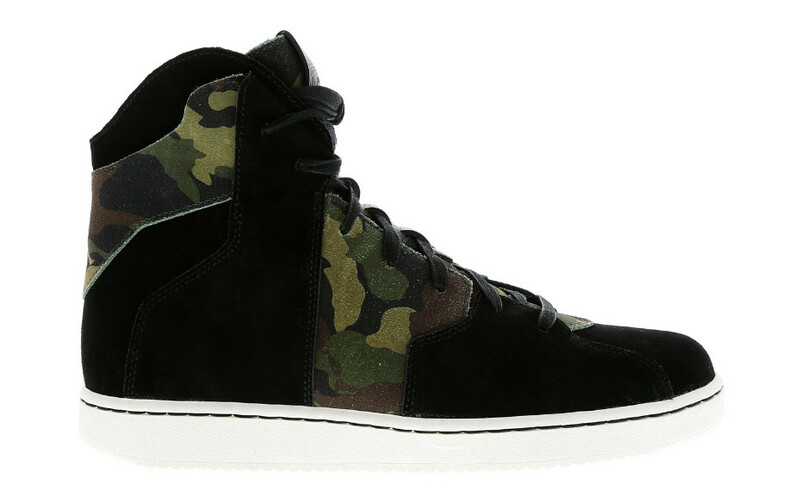 A black/camo version of the Jordan Westbrook 0.2. 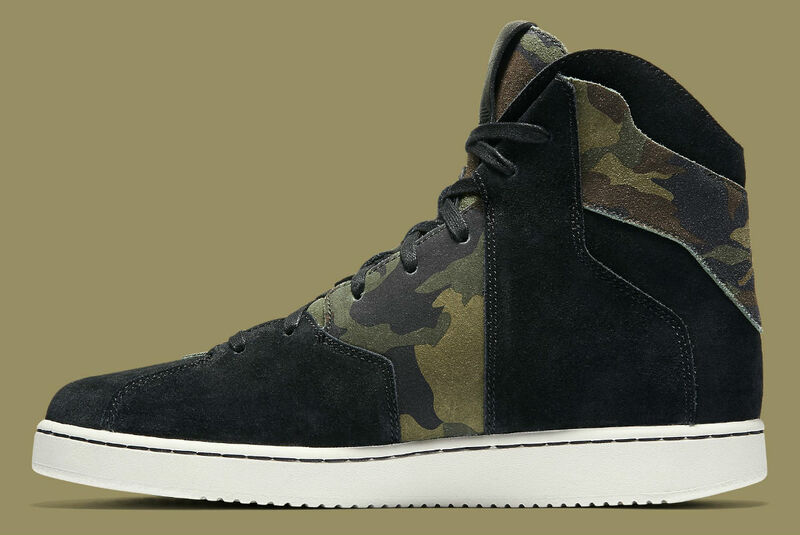 Russell Westbrook's unorthodox signature line with Jordan continues on this, the Jordan Westbrook 0.2. 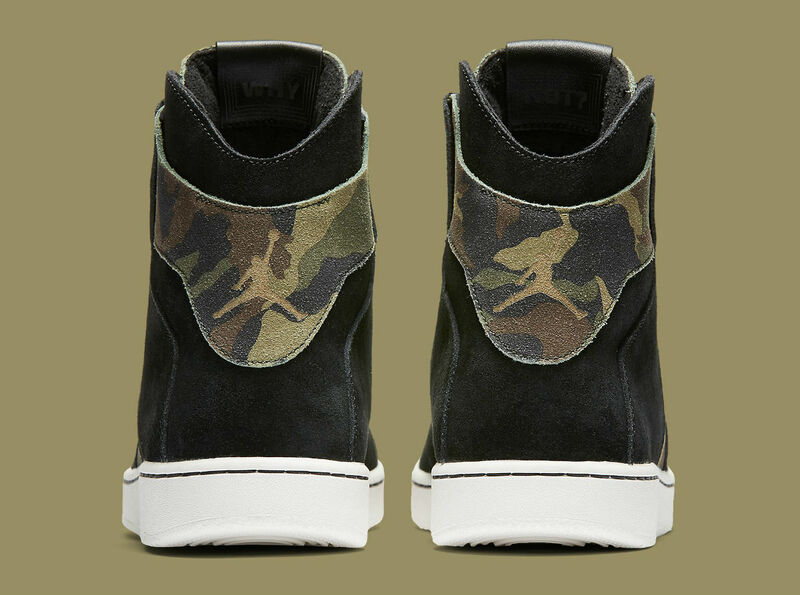 Like his first signature offering, the shoe is not a traditional performance silhouette, and instead is all lifestyle. 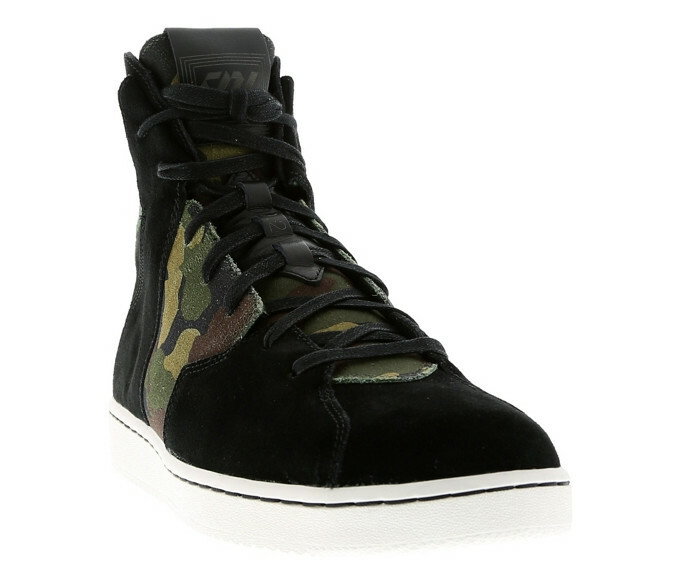 Design cues include Air Force 1 tooling and a bit of Jordan 7 DNA under the lacing. 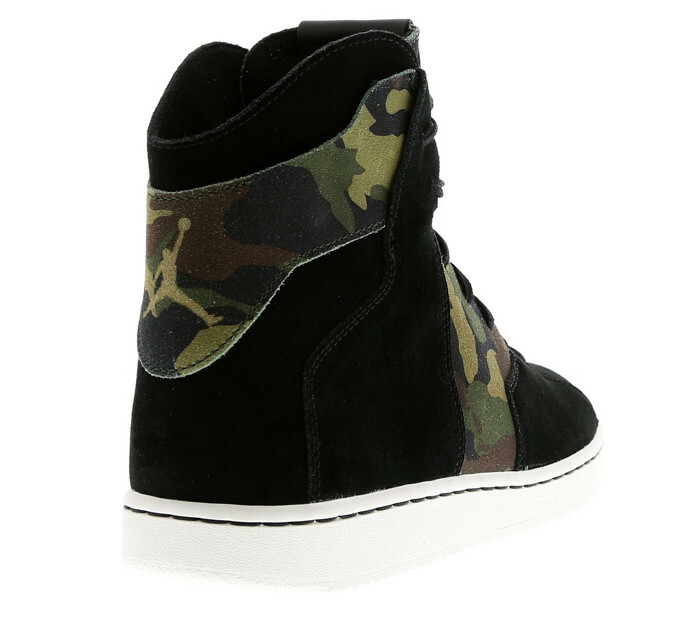 It appears that the first colorway to release will be this black/camo one. 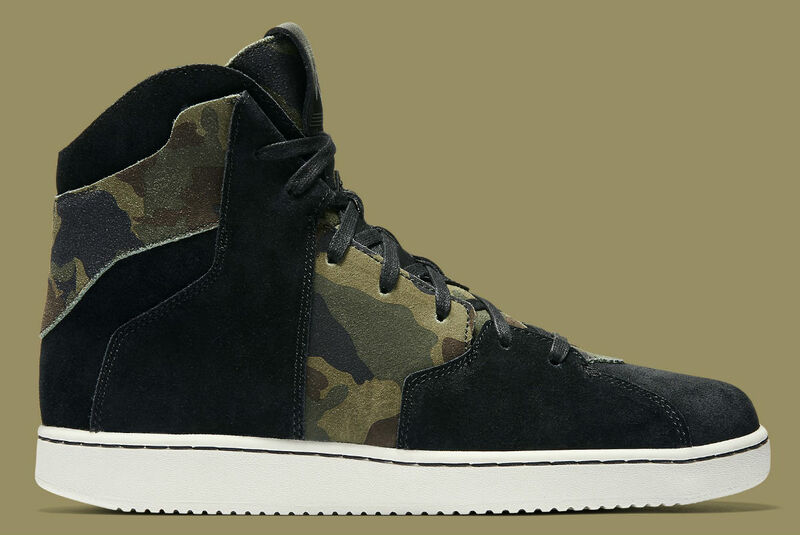 Westbrook himself has been wearing the shoes regularly and a retail arrival is currently scheduled for Oct. 8. While Jordan Brand hasn't revealed the shoe just yet, this set of images fully spoiling it is available courtesy of Foot Locker Europe. 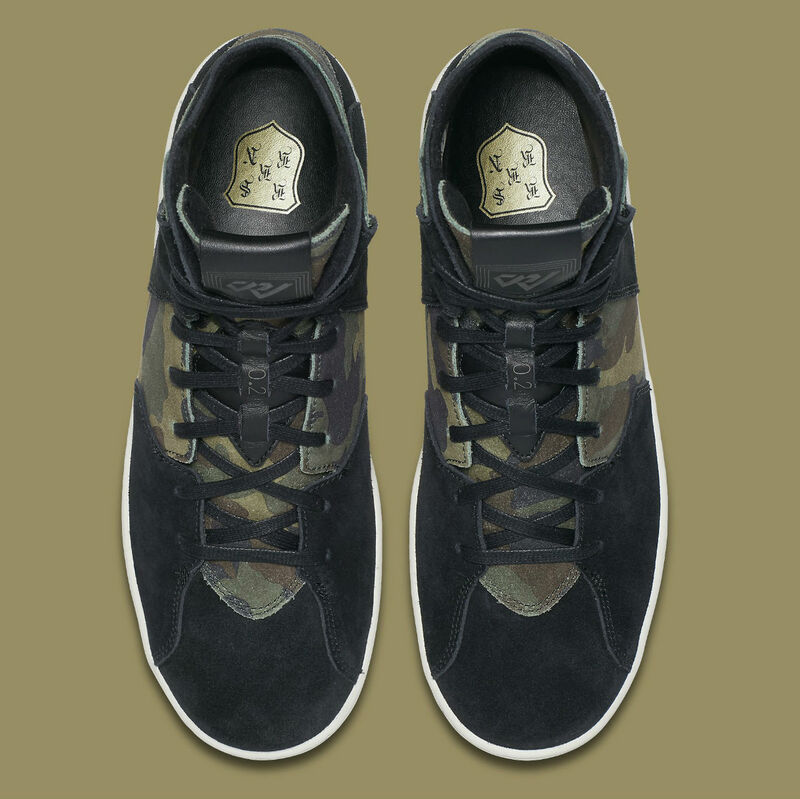 The stateside release will take place on Saturday, Oct. 15. 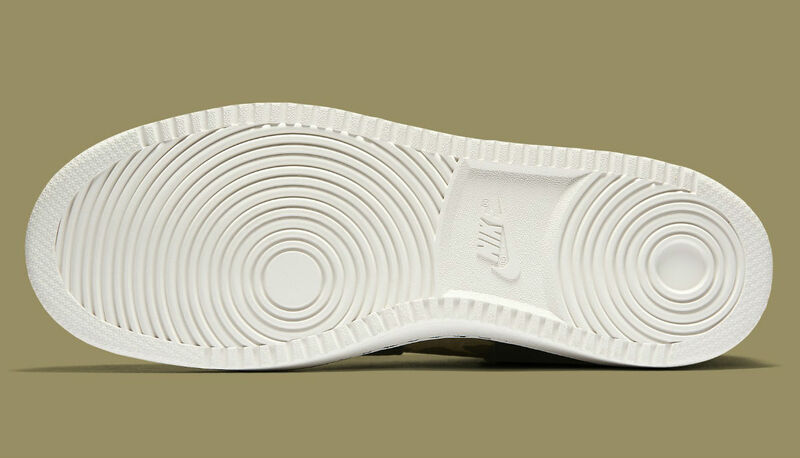 UPDATE 10/7: Official images via Nike.